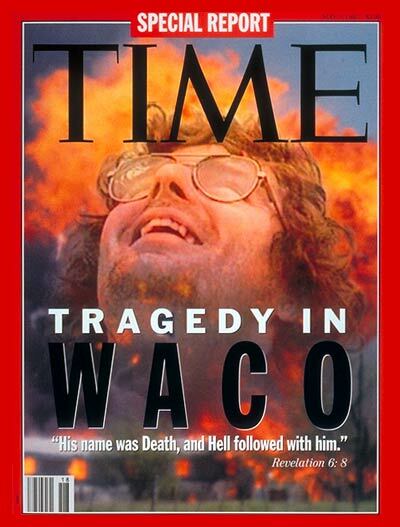 Alexander, who was shot in the legs, spoke at length to the Tyler Morning Telegraph about the Feb. 28, 1993, raid on the Branch Davidians in Waco, Texas. The standoff has caused some “dark times,” he said. Posted: 3/4/13 at 8:21 AM under News Story.